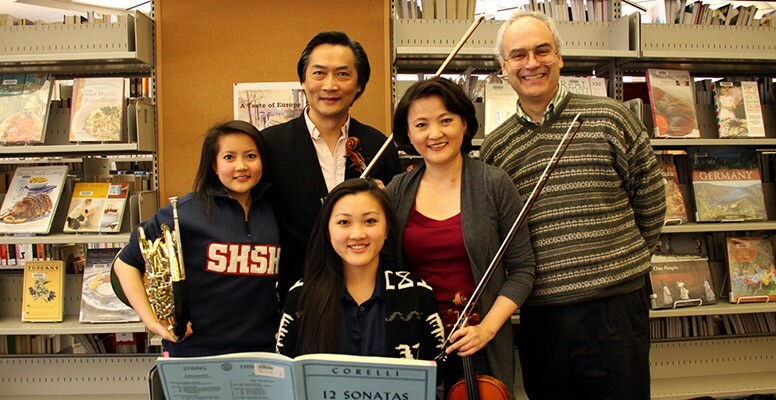 Bring your lunch and listen to beautiful music, accompanied by informative, entertaining stories about the composers. These concerts are hosted by Symphony Nova Scotia bassist Max Kasper, and feature the Symphony Nova Scotia Library Players, as well as perennial favourites the Gatto Dolce Duo. All weekday concerts begin at 12 noon, and the Saturday concerts start at 11 am. (Please see below for details). 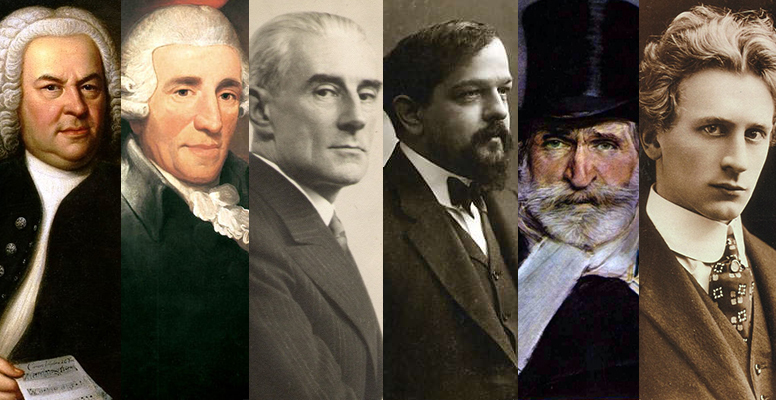 Join us for these free, noon-hour library concerts and get a fun, behind-the-scenes look at some of your favourite composers! For our 29th season, we are taking an in-depth look at the many different stories behind your favourite composer’s love lives. 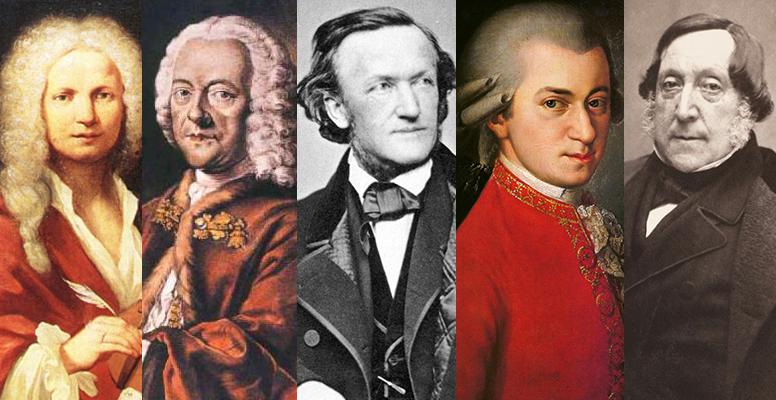 From unrequited love to absolute womanizing cads, we will see the full range of circumstances behind the music and personalities of these amazing composers. Please join us for wonderful chamber music and humorous, informative stories that bring these famous historical people to life. After all, composers are only human!